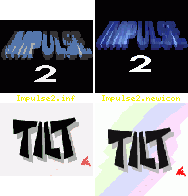 This install applies to "Impulse 2" © 1993 Tilt. This install requires WHDLoad and DIC to be in the path. (+1.8 MB OtherMem for preload). 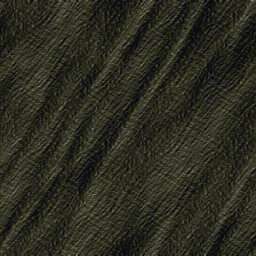 Another old patch that didn't work properly has now been redone. Slick demo but too many animation fakes.